Rab’s… Staten Island’s destination for fun! 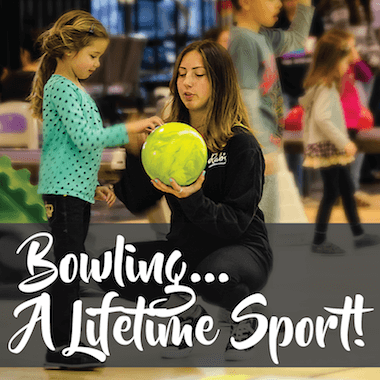 Enjoy America’s #1 Recreational Sport at Rab’s featuring 48 Championship Bowling Lanes!Open lanes available 7 days a week! Looking for a venue to celebrate that special occasion? Look no further! 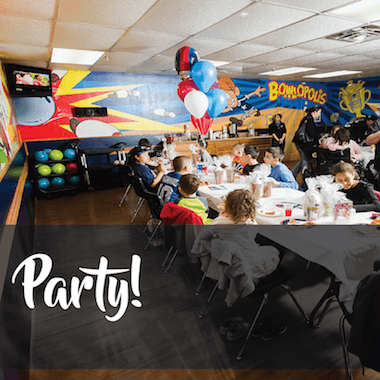 Rab’s is your party destination! Get in the Game! 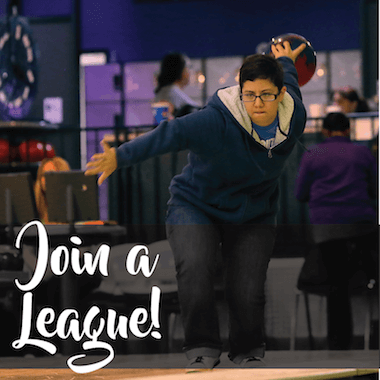 Bowling Leagues are always forming at Rab’s and there’s something for everyone! 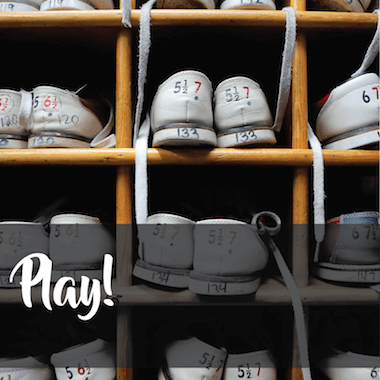 Get your child involved in one of the Country’s largest youth bowling programs. 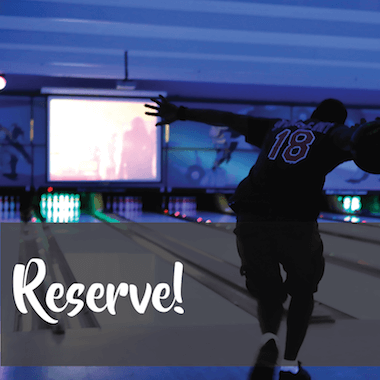 Reserve your lane for late night bowling! 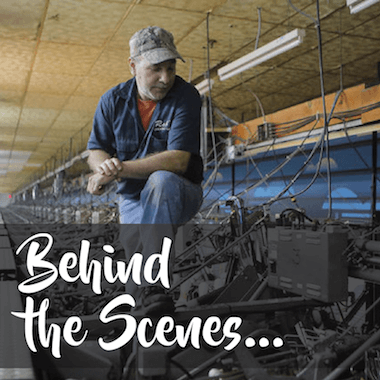 Learn about our Team, see what’s new, and more! Stay current with everything Rab’s! Read our Blog.